Patched AppleHDA 2.6.3f4 For ALC887-Z77-DS3H Layout id 99 Mute works. Alternative VoodooHDA+AppleHDADisabler.Or you use the AppleHDA: from 10.8.5. This is a patched AppleHDA from OS X Yosemite 10.10.4 (14E46) for users with the VT2021 codec, based off the work done by Nithy. Apply DSDT patch, Install to /System/Library/Extensions, then reboot! Full installation instructions can be found here. This is a patched AppleHDA from OS X El Capitan 10.11.2? (15C50) for users with the VT2021 codec, based off the work done by Nithy. This is a patched AppleHDA from OS X 10.9.4 (13E28) for users with the VT2021 codec, based off the work done by Nithy.
! NOTE ! : ! NO NEED TO DSDT OR DSDT EDIT ! 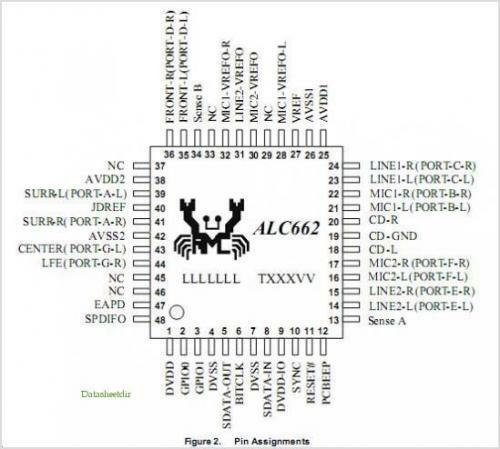 Modified (info.plist) for ALC270 + FIX MICROPHONE. Install VoodooHDA.kext in S/L/E with KextUtility or Kext Wizard. Remove the AppleHDA.kext, vanilla, from S/L/E and install the bin patched one with the HDAEnabler.kext and LegacyHDA.kext in E/E found in the "pack". Enjoy! Also checked on Snow Leopard Server 10.6.5. DSDT patch required (included). !! NOT checked and possible NOT work with HDAEnabler.kext ! !